Every Honeymoon is special and every Honeymoon is different. 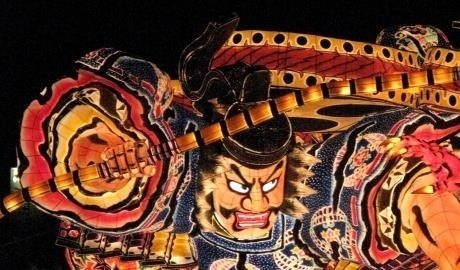 Japan is a unique Honeymoon destination; not just a beach break, but a complete cultural adventure across cities, mountains, beaches, meeting all sorts of people combining for an unforgettable experience-rich Honeymoon. 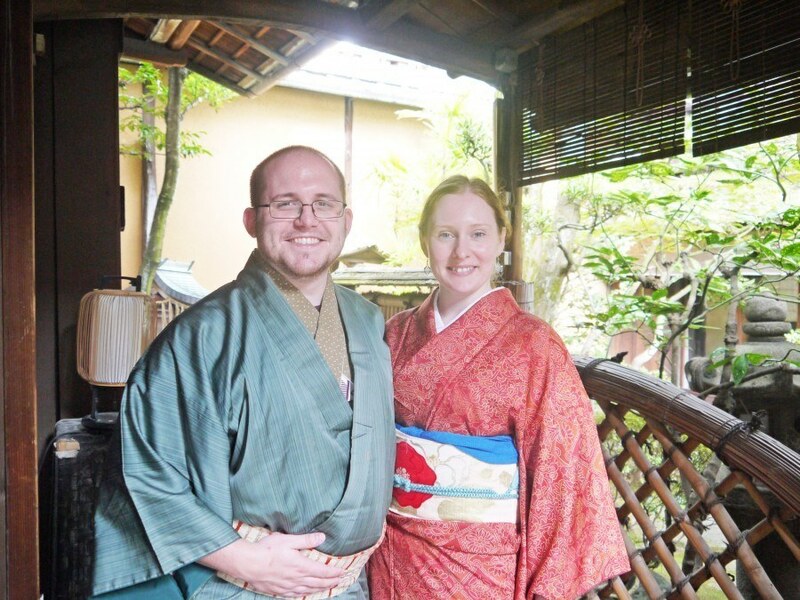 Ruth and Tom Poultney took their Honeymoon to Japan back in November 2012 (almost a year ago! – happy anniversary) and loved it. They have 21 days worth of video which they put together combining Tokyo, subtropical Ishigaki Island as well has Hakone national park and Kyoto. I stumbled across the videos again and asked them which was their best part of the Honeymoon and here’s what they said…. We agree that the best day was definitely Hakone Ginyu (ryokan) on days 5 & 6. We chose these days because we started off in a quintessential Japanese metropolis in an awesome hotel, traveled out of the city by romance car getting to see the city fade into countryside and headed into the mountains. When we got to Hakone Ginyu we were blown away. It was so calm, relaxing, welcoming and friendly. The views were breathe taking and the room was sumptuous. The food, oh my god, the food! The room wasn’t a room. It was an apartment, very private and very comfortable. The private onsen on the open air balcony overlooking the forested mountains was the cherry on top. The next day was memorable too. It was lightly drizzling outside so the mountains were slick with rain and made everything so vibrant. We headed off on the Shinkansen to Kyoto. We were disappointed to leave the countyside to go back to a city but we had no reason to be. Toyko was a futuristic city whereas Kyoto was much more of a historical city with hidden lanes and alleys with sprawling markets and beautiful temples. The house we stayed in was great because it gave us a taste of day-to-day living in Japan. So from uber-modern, to utterly pampered, to being up to our elbows in Japanese life. It was the trip of a lifetime! 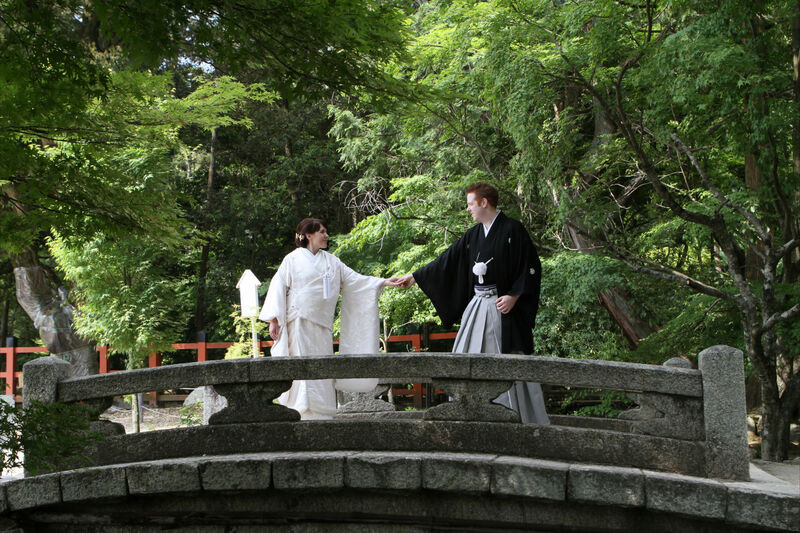 We are very happy to hear that Tom and Ruth had a great time in Japan and honoured that they shared their trip with us. Happy Anniversary you guys!